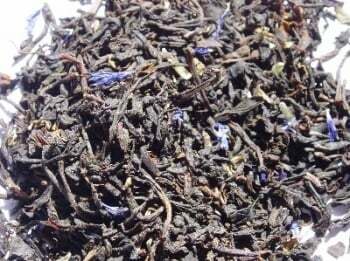 We sell tea blends. 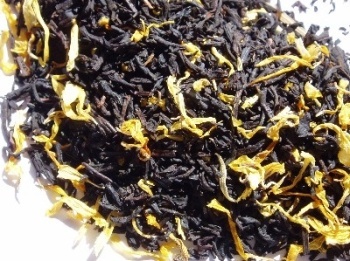 black teas, green teas, white teas and oolong tea | The English Tea Company. The home of quality English Tea! 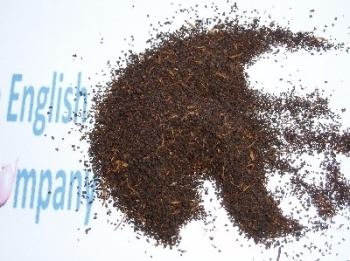 The English Tea Company offers 40 different types of tea. We sell all the tea drinkers' favourites including English Breakfast, Earl Grey, Assam, Darjeeling and the increasingly popular Green Tea. 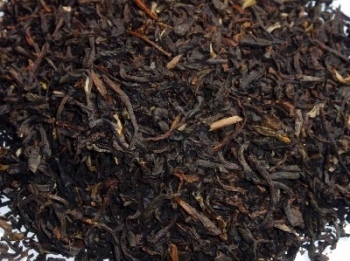 If you are looking for an everyday tea with no fuss, try our Wessex range of tea bags. 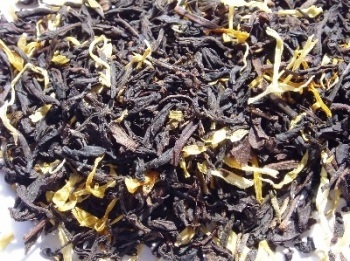 Our Bristol Tea is our best selling tea. Buy some for yourself and you won't want to go back to your regular supermarket tea. For something a bit different why not try White Tea. If you're new to White Tea we have written a short guide in the White Tea section. 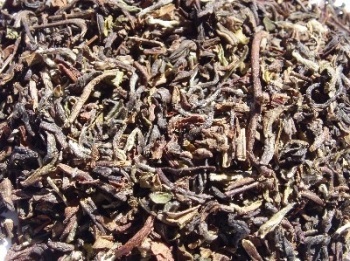 Our flavoured teas are very popular with our French and Italian customers. 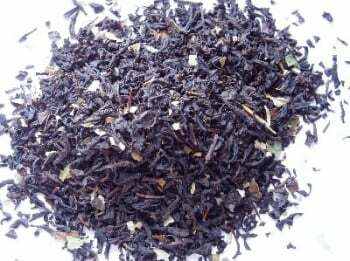 Our fruit teas are made with proper black teas and rea fruit pieces, not to be confused with those 'smell nice but taste awful' fruit teas found in the shops. 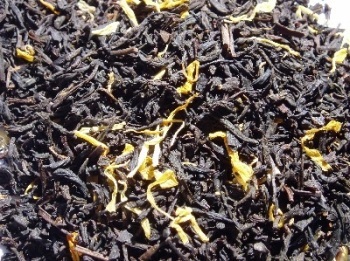 If we don't stock the tea you are looking for, please get in touch and we will do our best to help you.